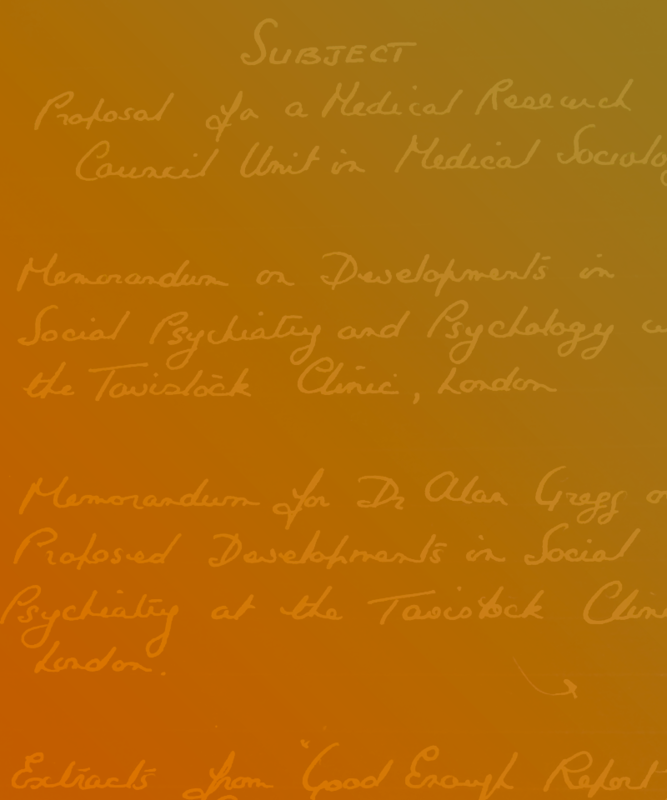 Impact of Tavistock group relations and individual consultation on my work as a leader, practitioner and thinker. This panel discussion comprised three people: Ralph Woolf, Olya Khaleelee and Gilles Amado – who spoke about the impact of Tavistock thought, group relations, systems psychodynamics and individual consultation on their work. They shared their recollections of their working relationships with the early and later Tavistock pioneers from the late 1960s through to the 2000s. The panel was moderated by Camilla Child, Principal Consultant and Researcher at the Tavistock Institute, who introduced the panellists, invited them to speak, put questions to them and facilitate discussion on their memories of the times, projects and people they worked with from the Tavistock Institute of Human Relations. Camilla Child – Principal Consultant and Researcher at the Tavistock Institute of Human Relations.